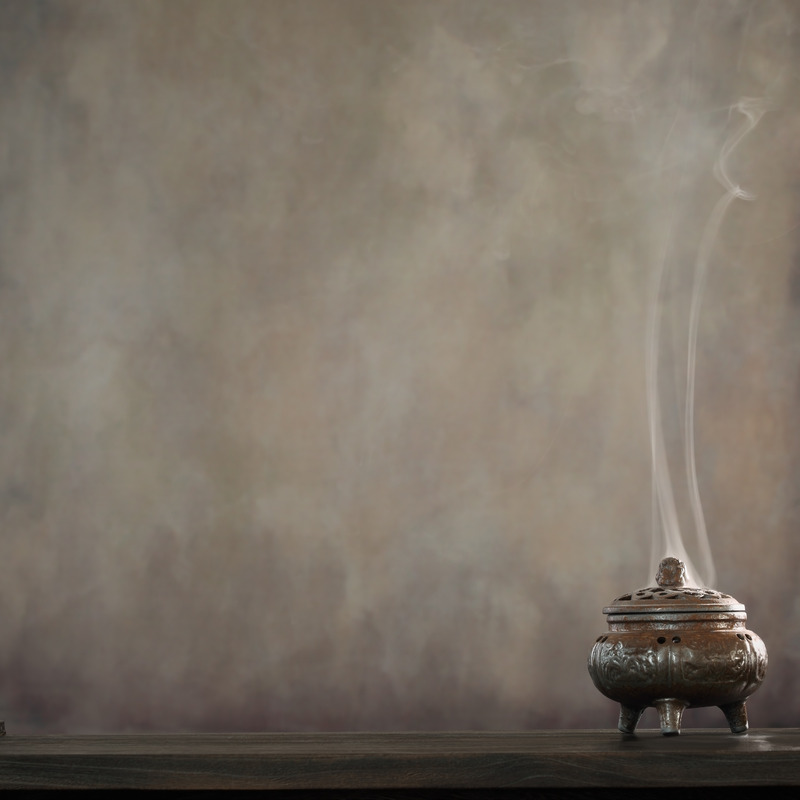 Traditional Chinese Medicine Australia (TCMA) treatments are based on ancient Chinese medicine and philosophies which have been practised over the past 5000 years. According to traditional Chinese wisdom, the heart is the king of all organs but all organs such as the heart, liver, kidneys, lungs and spleen need to work in harmony and age at the same speed in order for good health to be achieved. Our organs are interdependent and rely on each other to function in-sync. Additionally, organs must work in their natural space with minimal surplus fat or fluid in between them. TCM Australia believes that good mental health is crucial to good health. Negative emotions directly impact on the way organs function. Anger causes an impact on your liver for example. Your body is constantly talking to you. Niggling, chronic symptoms are its way of signalling that something is starting to go wrong with your health. So, take action now. According to the World Health Organisation, 75% of us experience sub-health. You aren’t really sick. You may be tired, but have trouble sleeping. Perhaps you are putting on weight and don’t know why. You don’t however have a diagnosable illness. Sub-health is the intermediate state between being healthy and falling sick. If you are in a constant state of sub-health, your immunity may suffer, your organs will age faster and this can lead to more serious ailments especially if you have experienced sub-health for a long period of time. 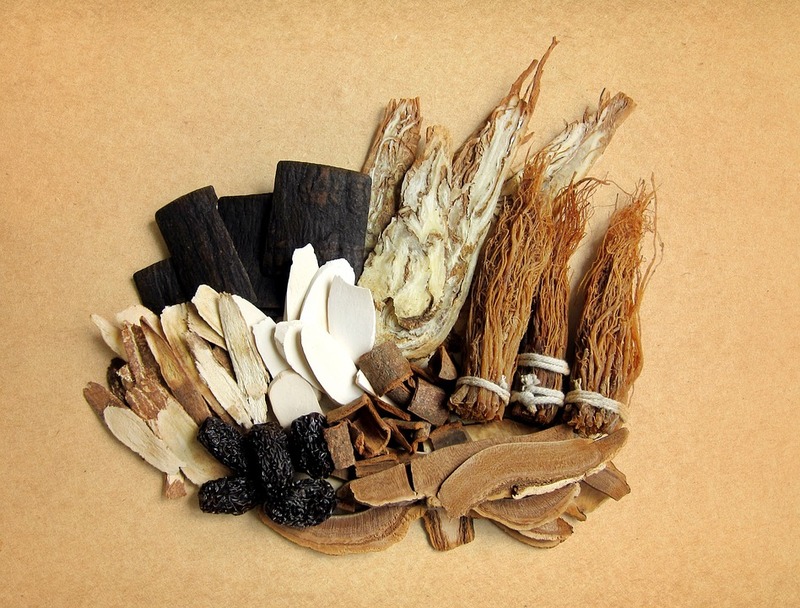 Traditional Chinese Medicine Australia seeks to address all aspects of a person's health and wellbeing and looks at not only the symptoms but also the source of the illness according to traditional Chinese philosophies and principles. This improvement can come without changing your daily life drastically. Every day, you should wake up feeling refreshed. TCM Australia aids in helping you live a pain free, healthy happy life. By making your organs function at the same rate, TCM Australia will help your organs to age slowly and evenly. This will help alleviate genetic weaknesses in the family. Free of pain and disease using traditional Chinese wisdom and treatments that have transformed health for more than 5000 years. TCM Australia will help you extend your life with Dr Liu making this goal his life’s work with the aim that all his patients live to 100, or even beyond. is designed by Chinese Medicine Specialists who have expert knowledge of Chinese Medical practices and herbal treatments. 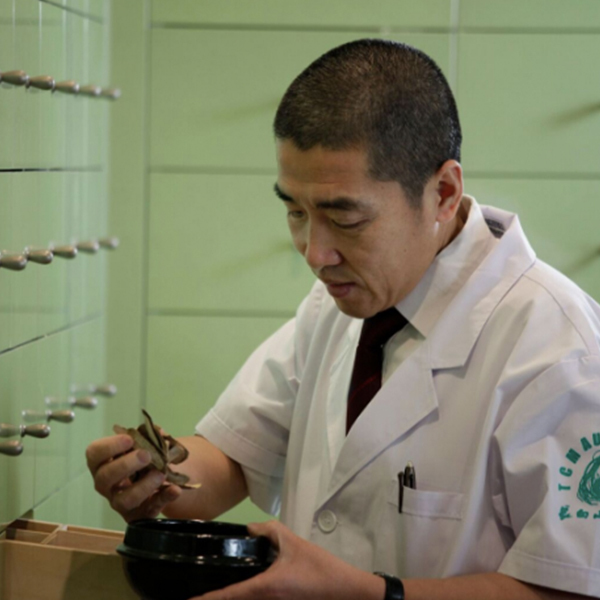 Traditional Chinese Medicine Australia has clinics in Sydney, Melbourne, Brisbane, Perth, Adelaide and New Zealand. Call or email us using the form below to get more information about our services and make an appointment. Or drop in to see us at any of our locations. please contact your nearest clinic. If you have any questions, fill out the enquiry form below and we will get back to you shortly. Traditional Chinese Medicine Australia currently runs four clinics in Sydney and one clinic in Melbourne, as well as our 101 Wellbeing Centre on the NSW Central Coast.